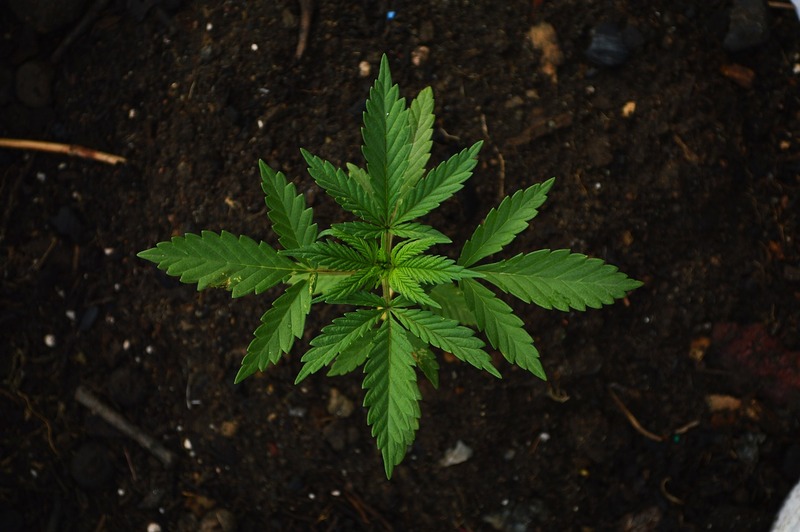 While silicon (Si) is not considered a macronutrient for plants, it is an important nutrient and one that helps plants adapt to hostile environments. Various published research papers have concluded that Si is an effective antidote to pests and diseases caused by fungi and bacteria. 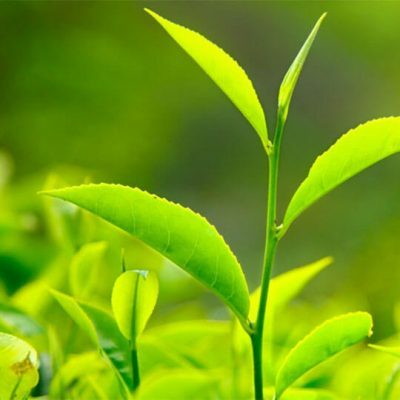 Si has also been found to positively impact plants under various abiotic stresses including salt stress, metal toxicity, drought stress, radiation damage, nutrient imbalance, high temperature, freezing etc. Silicon is an important nutrient and one that can help your plants thrive. LEDs and Growth: Fact or Fiction? 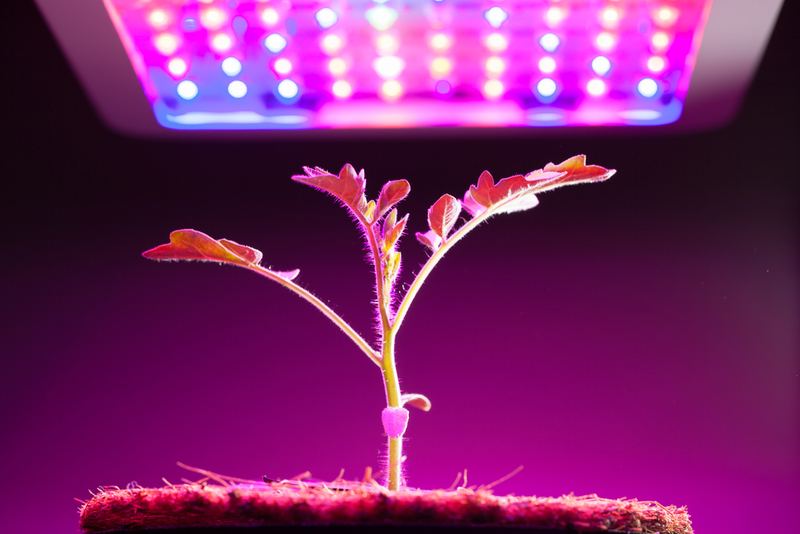 The Impact of LEDs and Plant Growth - What is Fact and What is Fiction? Fact: When the light-emitting diode (LED) bulb was invented, in the early 1960’s, this new light source was expected to be a more efficient way to light a room. What was not anticipated was the huge impact this light source would have on plant growth. And, while most people believe, LED bulbs are, in fact, lifesavers to plants, other people still believe LEDs are expensive and unnecessary. Fact: Also discovered was that the photons in the LED bulb had the capability of becoming absorbed by a plant’s chlorophyll, which was responsible for plant growth by creating light in both the blue and red wavelengths. Absorbed by the chlorophyll in plants, these wavelengths have, by far, the greatest impact on photosynthesis, leaf development, and flowering. What Can You Add to Your Plants and Soil To Benefit Crops? 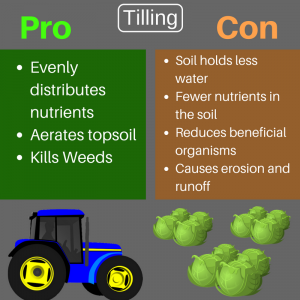 Not tilling soil can improve plant health and reduce environmental damages. Here are the advantages and disarranges of no-till and some ideas to keep in mind. For hundreds of years, humans have practiced agriculture. We found that tilling the land changed the soil and reduced weeds. A no-till garden consists of leaving the earth in its place and not replacing it at the end of the season, allowing the soil’s nutrients and moisture to create a self-sustaining environment. Evenly moves organic material around making nutrients more evenly distributed.